"Welcome back to your home". 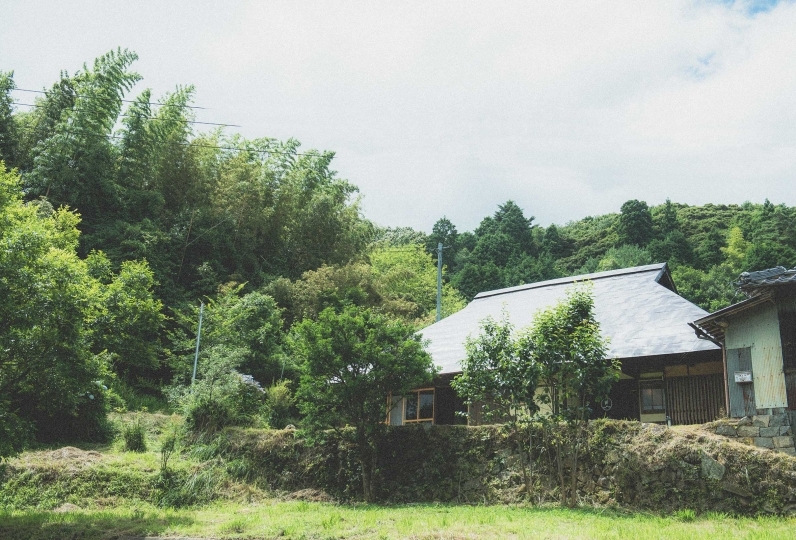 Here in Yubara Onsen Hakkei we offer a place for people who forgot what "home" is like in the bustling life to welcome you back to a warm home. 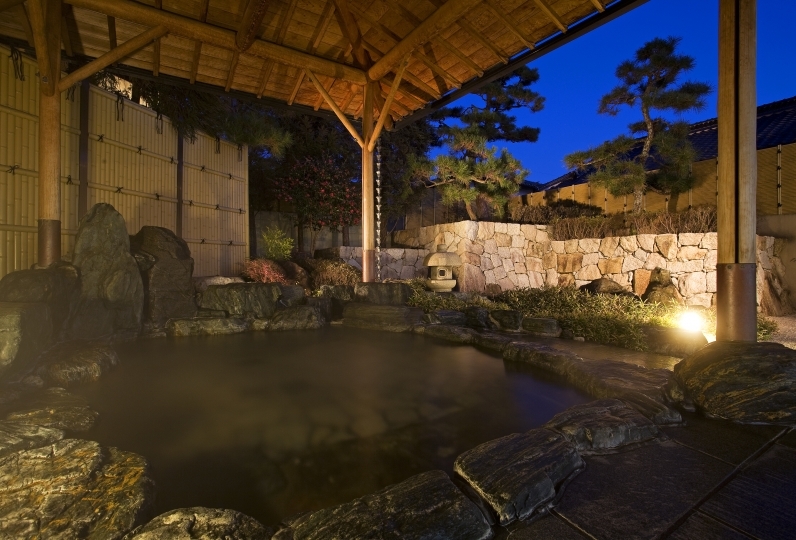 Yubara Onsen is one of the 3 most-known hot springs in Okayama called the "Mimasaka Santou", a spa resort adored by the people for many years. 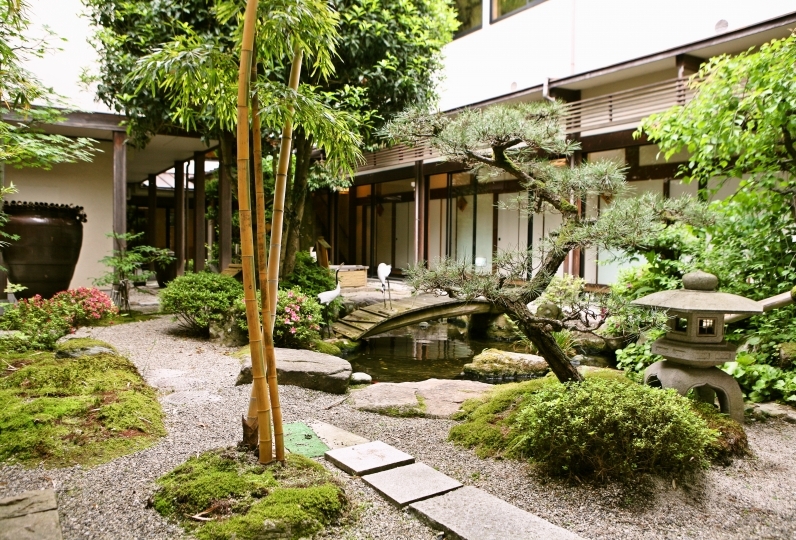 Among all 3 resorts, Yubara Onsen has guarded its original form as a Sand Bath. The roten-style bath in the nature, which is located in front of Hakkei, has been nominated as the "Yokozuna", a grand champion of the West. A comfortable lounge space with a Steinway piano, books, bricks, and different board games. We offer a space where you could fully relax and forget any concerns or release the fatigue. We are also proud of our healthy and delicious meals. They are carefully made by our Chef in thoughts of a well-balanced food to meet everyone's taste. Because we’d like everyone to enjoy their meal, we do our best of answering to our guests' requests. Yubara Onsen Hakkei is a place filled with warm feelings. We surely hope we could be a place for you to feel to "come back again" at the end of your stay. 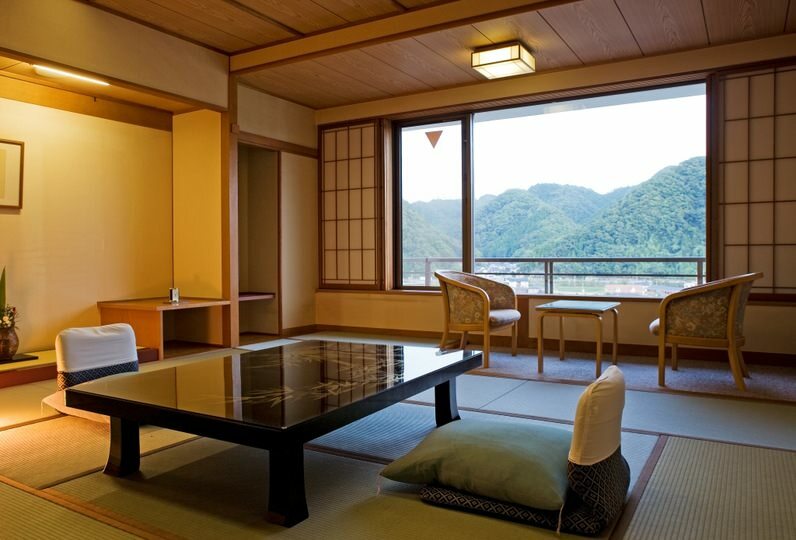 Our stay at Hakkei was one of our high points in our marvelous 2 week trip throughout Kansai. It definitely feels like ... Read more Our stay at Hakkei was one of our high points in our marvelous 2 week trip throughout Kansai. It definitely feels like a well kept secret that one is reluctant to share with others. The journey there is a little bit of an adventure, but worth every mile and every minute. The entire staff is very pleasant, smiling, efficient and attentive to your needs. The building is very charming and cozy, not modern, but that is part of its charm. The baths on the rooftop were my favorites, even though the others on the ground floor overlooking the river are very nice too. 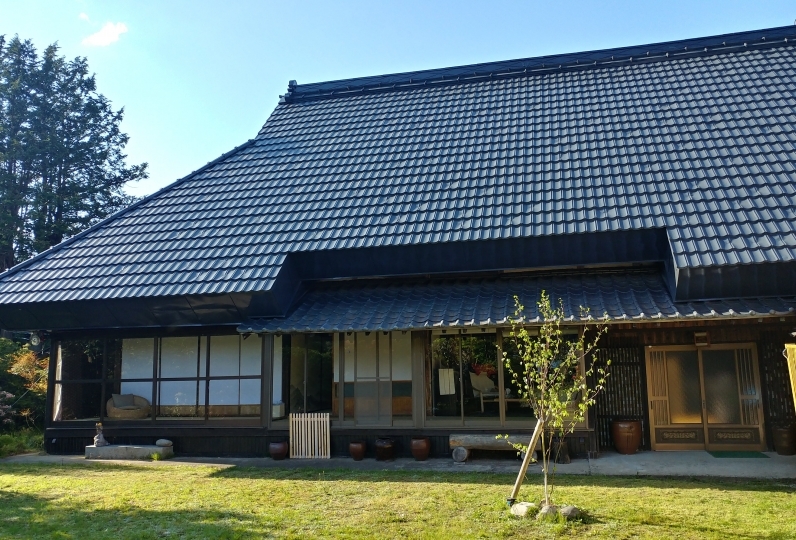 Of course the free mixed public onsen in the natural springs right in front of the Ryokan are worth the trip just on their own. To conclude, the food was amazing. The attention to detail of all the dishes served both for dinner and the traditional breakfast was outstanding. The quality and variety of the food prepared by the chef, as well as the service and explanations of the very friendly waitresses were great too. 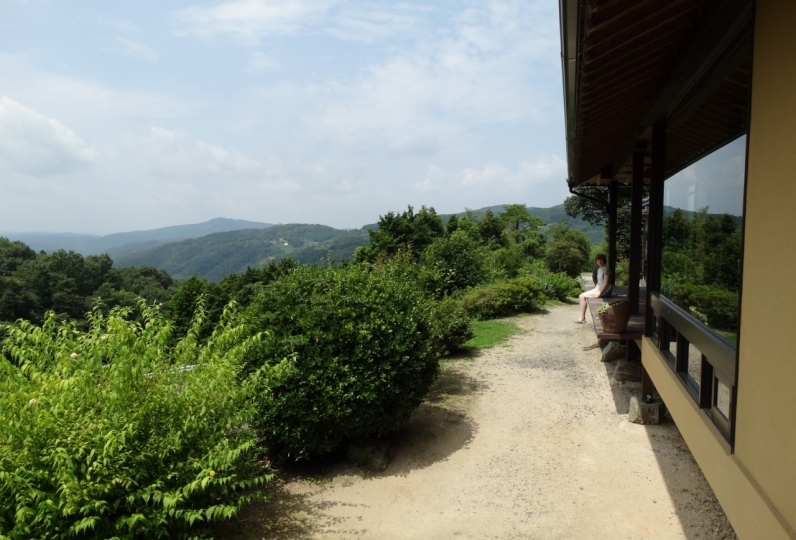 Our stay at Hakkei was one of our high points in our marvelous 2 week trip throughout Kansai. It definitely feels like a well kept secret that one is reluctant to share with others. The journey there is a little bit of an adventure, but worth every mile and every minute. The entire staff is very pleasant, smiling, efficient and attentive to your needs. The building is very charming and cozy, not modern, but that is part of its charm. The baths on the rooftop were my favorites, even though the others on the ground floor overlooking the river are very nice too. Of course the free mixed public onsen in the natural springs right in front of the Ryokan are worth the trip just on their own. To conclude, the food was amazing. The attention to detail of all the dishes served both for dinner and the traditional breakfast was outstanding. The quality and variety of the food prepared by the chef, as well as the service and explanations of the very friendly waitresses were great too. The facility itself is not new, but it is a good complement to it. We had crab kaiseki, but we were satisfied with hearty, and egg over rice of breakfast was messy and delicious. The meal was also very delicious and the hot springs were in a good location so I had a very good time. There was a point which I was interested in. The spider web was stretched in the electric light at the window window of the room. Although I avoided the towels that had fallen in the hallway at the end when getting in the way of other guests, it was not collected the next day. Keys of the car and shoes did not arrive until we pointed out from here after checkout. I was feeling a bit disappointing in such a detailed attentiveness. As I comprehensively compensate for it, I felt it was a place I wanted to use if I had the opportunity to travel to Yuhara Onsen in the direction of Yuhara Onsen as well. Beer and cocktail are offered. Yubara Onsen is Ph9.3 alkaline simple spring. Listen to the sounds of Asahikawa's river "Kawa no Yu" - A large bath where you can gaze at river. Open-air bath in the middle of nature "Sora no Yu" - Enjoy a bathing experience in the forest during the morning and afternoon, and a starry sky at night. 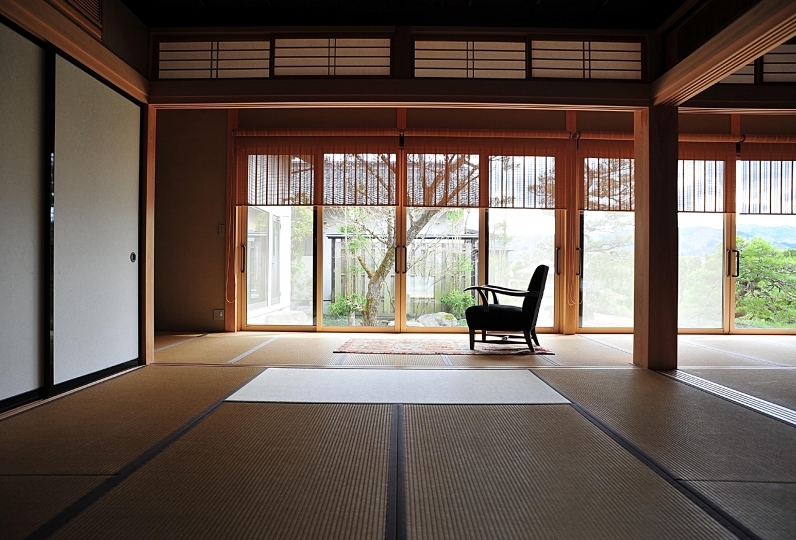 Private spa "Nagomi no Yu" - One of our most popular baths made with Japanese cypress, located indoor. A selection of products/craft works by local artists and original desserts. Although we do not have an in-house masseuse, we offer a course of massage/esthetic treatments upon requests. Please ask at the front desk in advance. This plan DOES NOT include the bath fee (150yen). * Shuttle services available between Yubara Onsen/Anagamo-teiryūjo/Yubara Onsen-guchi/Kurayoshi Sta. and Yubara Onsen Hakkei.